You are here: Home / Blog / News / Catriona Stewart: Why have bloodsports suddenly got our goat? Catriona Stewart: Why have bloodsports suddenly got our goat? 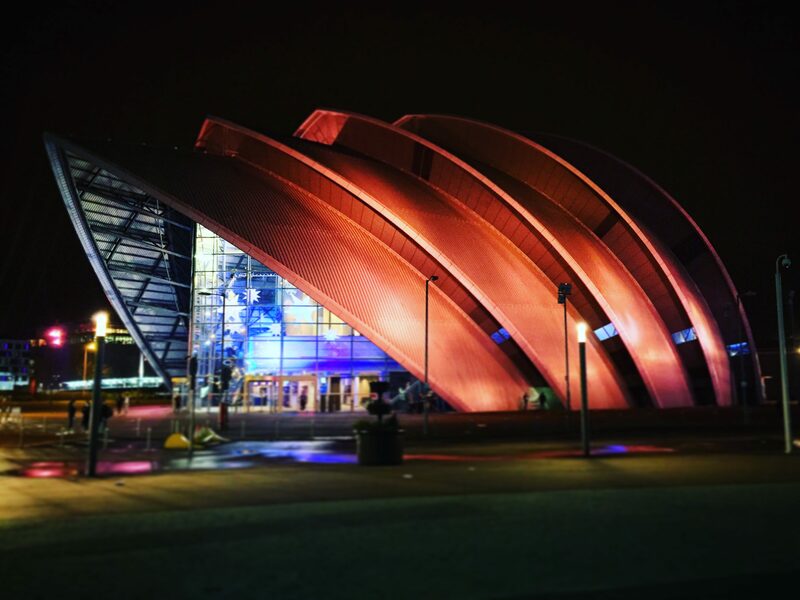 https://i2.wp.com/www.glasgownews.org.uk/wp-content/uploads/2018/02/xriversidemuseum_resized-1.jpg.pagespeed.ic_.WDv1fw1o0I-1.jpg?fit=1170%2C780&ssl=1 780 1170 Brian McGuire https://www.glasgownews.org.uk/wp-content/uploads/2018/02/glagwow-news-1.jpg Brian McGuire2018-10-26 04:42:482018-10-26 04:42:48Catriona Stewart: Why have bloodsports suddenly got our goat?